This case boasts maximum padding to best protect your concert chromatic button accordion. 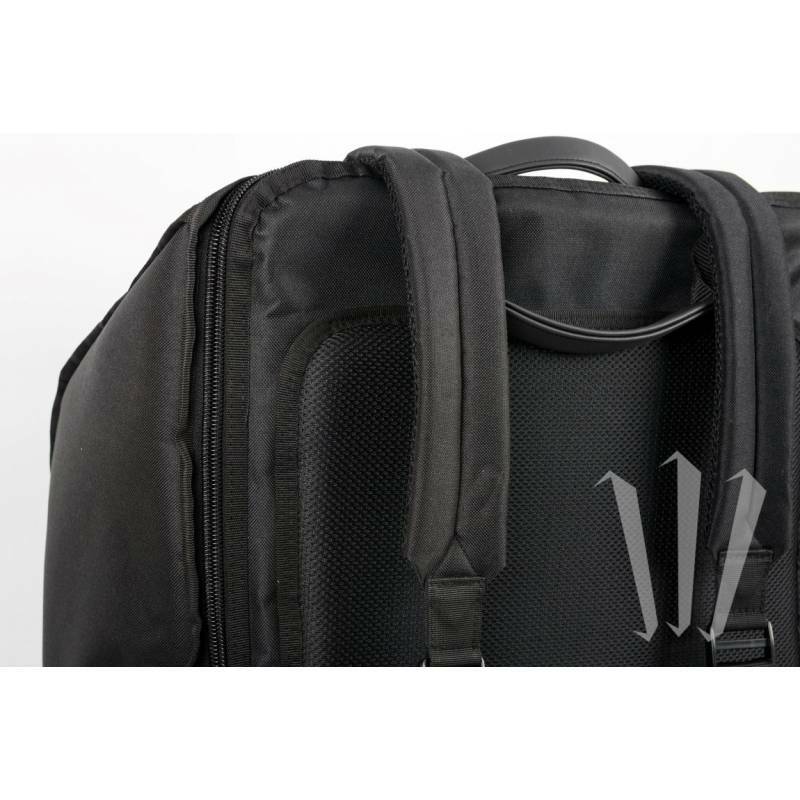 Its design allows you to pack and unpack the instrument effortlessly. Ideal for any large size button accordion. Height 48 cm to 54 cm. Width 43 cm to 49 cm. Thickness 21 cm to 26 cm. Italian made, this case is sturdy, finely finished and durable, thanks in part to strengthened zippers, and high protection against rain. 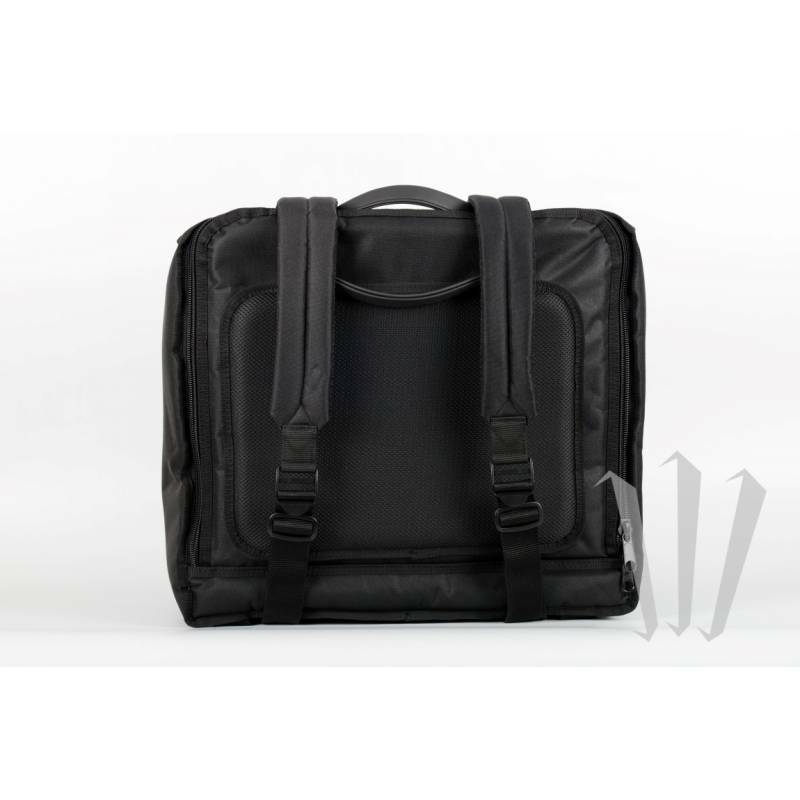 Its 2 cm thick velour padding and rubber feet provide maximum protection for your instrument. Interior colour: Red or Black. The back of the case is cushioned to provide extra protection and comfort when carrying your bayan or double tone chamber accordion. Large size back pocket for scores and accessories.